AACT stands for Access-Ability Communications Technology. Our vision is of a world where everyone can communicate freely with each other, regardless of disabilities. We raise funds, coordinate expert consultants and volunteers, run projects and work with other organisations that embrace innovative technologies, encouraging people with communications disabilities and their supporters to try new ways of communicating. Report: What are the latest global charity technology trends? A positive picture for charities, which are making more and better use of social media to raise money and awareness. AACT suported Michael Jones of Talk4meaning in this project which aimed to help children with Selective Mutism. 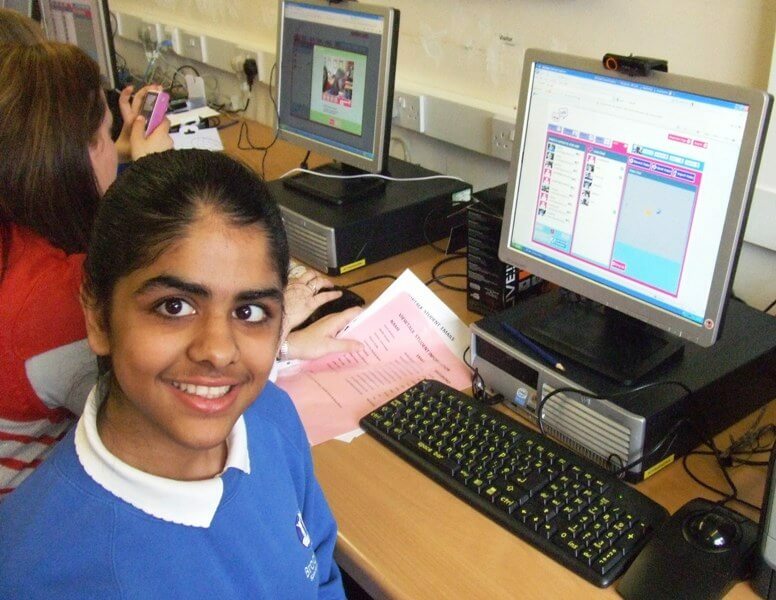 Ken, our Founder, and four young adult volunteers worked with two special schools to train pupils and their supporters in the use of computer-aided video communication to help them build confidence in communication. 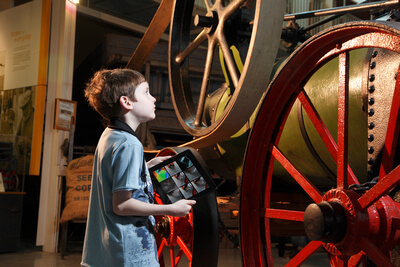 The iMuse programme aims to enable everyone to increase their enjoyment of, learn from and interact with museums, galleries and similar public spaces through the use of technology. The aim of the AACT SEED Project was to document what ICT is recommended by major charities and related organisations, and to bring this information together all in one place so that it can be easily accessed by parents, carers and those suffering from communications disabilities. Read about our vision, our mission, and how we're working to make them a reality. We have just loaned an iPad to The Piggott School - a mixed comprehensive school which caters for a wide spectrum of ability/disability. This is the fourth school we've loaned iPads to, and it's the first time we've loaned an iPad to a mainstream school. The aim is to try it out particularly in a Library context to help access. Don't forget - this is just the latest news. You can look through all of the information on our site using the links at the top right!